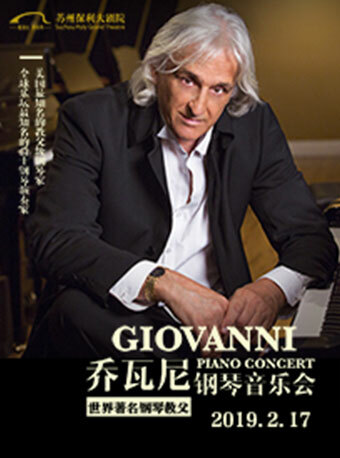 Giovanni Marradi 2019 Piano Concert in Suzhou will be held at Suzhou Poly Grand Theatre on Feb.17, 2019. Giovanni Marradi, born of Italy heritage, is a composer, pianist, recording artist, arranger, performer, inventor and cartoonist. Giovanni began playing piano at age five, and was sent to study composition and technique with Michael Cheskinoff at the Russian Conservatory.